App Centric to the Core! Max App Studio is a leading name in the field of iPhone, iPad, Android, BlackBerry and Windows Mobile Application Development. We have a history of successfully developing award-winning Mobile Applications for top notch companies. Max Team consists of highly talented individuals including well-known strategy makers, qualified designers and specialized developers & programmers. And together, we form, just the perfect mix you require, to bring an outstanding app to life. Max Process consists of a series of 6 simple steps. All the way from finalizing a business strategy for your brand to designing an extraordinary prototype to developing a par excellence mobile app, Max Team ensures a worry-free process from start to end. 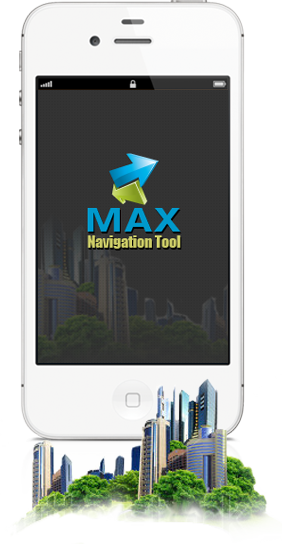 Max App Studio has gained alot of popularity and media space eversince its inception. All hails to the top-selling iPhone, iPad & Android Apps our team has developed. Click to read what Yahoo News, Business Insider & other media channels have to say about us.